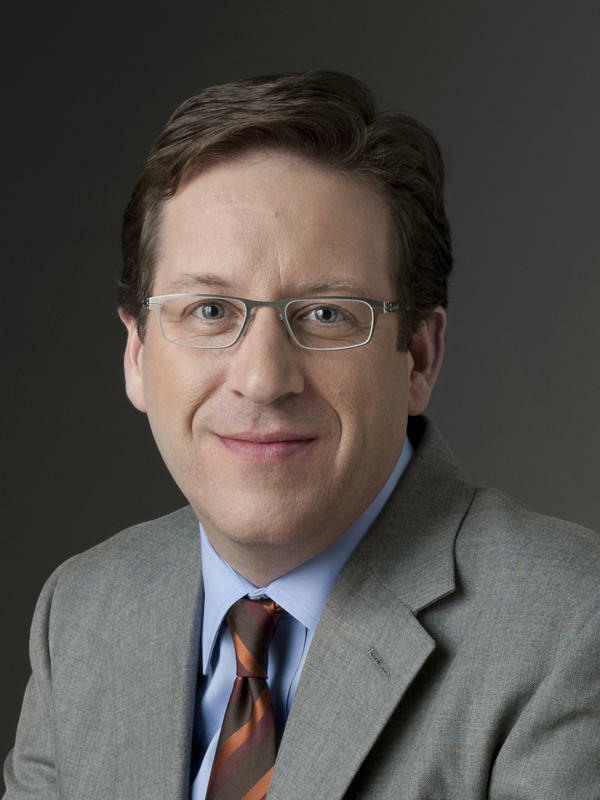 Jeff Brady is a National Desk Correspondent based in Philadelphia, where he covers the mid-Atlantic region and energy issues. Brady helped establish NPR's environment and energy collaborative which brings together NPR and Member station reporters from across the country to cover the big stories involving the natural world. 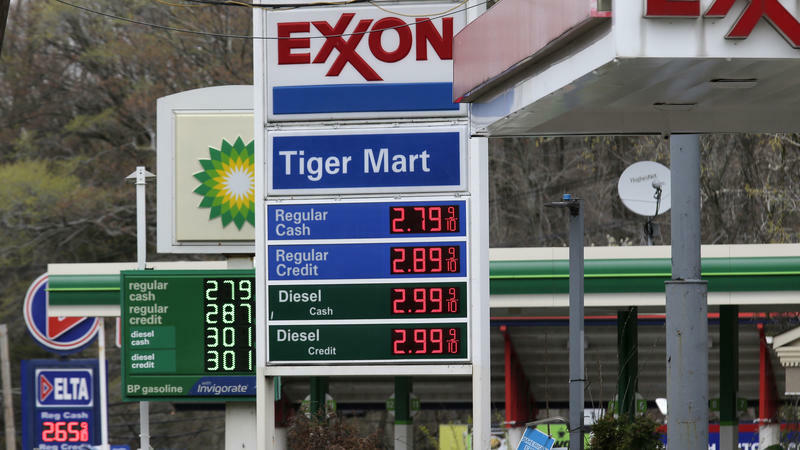 Brady approaches energy stories from the consumer side of the light switch and the gas pump in an effort to demystify an industry that can seem complicated and opaque. Frequently traveling throughout the country for NPR, Brady has visited a solar power plant in the Nevada desert that lights casinos after the sun goes down. In 2017 his reporting showed a history of racism and sexism that have made it difficult for the oil business to diversify its workforce. In 2011 Brady led NPR's coverage of the Jerry Sandusky child sexual abuse scandal at Penn State—from the night legendary football coach Joe Paterno was fired to the trial where Sandusky was found guilty. In 2005, Brady was among the NPR reporters who covered the aftermath of Hurricane Katrina. His reporting on flooded cars left behind after the storm exposed efforts to stall the implementation of a national car titling system. Today, the National Motor Vehicle Title Information System is operational and the Department of Justice estimates it could save car buyers up to $11 billion a year. Before coming to NPR in September 2003, Brady was a reporter at Oregon Public Broadcasting (OPB) in Portland. He has also worked in commercial television as an anchor and a reporter, and in commercial radio as a talk-show host and reporter. Brady graduated with a Bachelor of Arts in Communications from Southern Oregon State College (now Southern Oregon University). In 2018 SOU honored Brady with its annual "Distinguished Alumni" award. 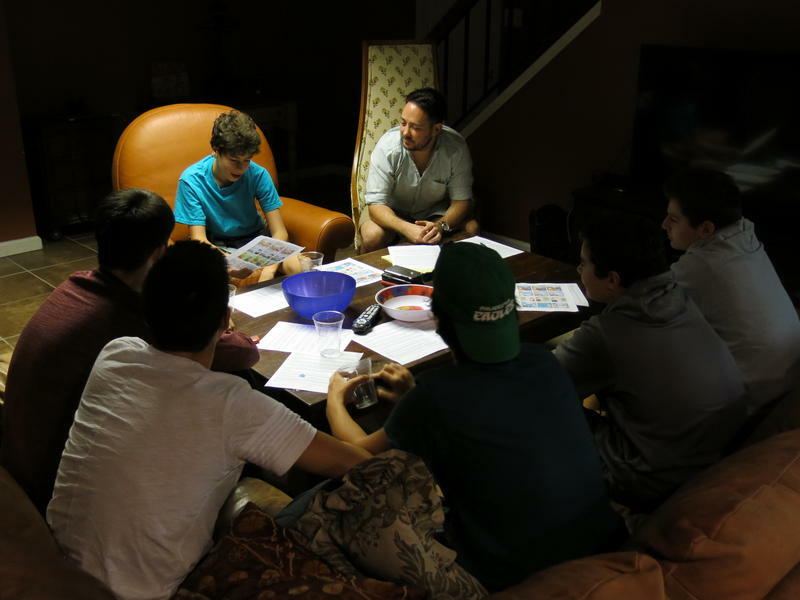 In the basement of a suburban Philadelphia home, half a dozen high school freshman boys recently met to munch on chips and pretzels — and to talk about sexual assault in the wake of the Brett Kavanaugh confirmation hearings. A Jewish organization called Moving Traditions brought them together as part of its programs to encourage teenagers to talk about this and other difficult issues. 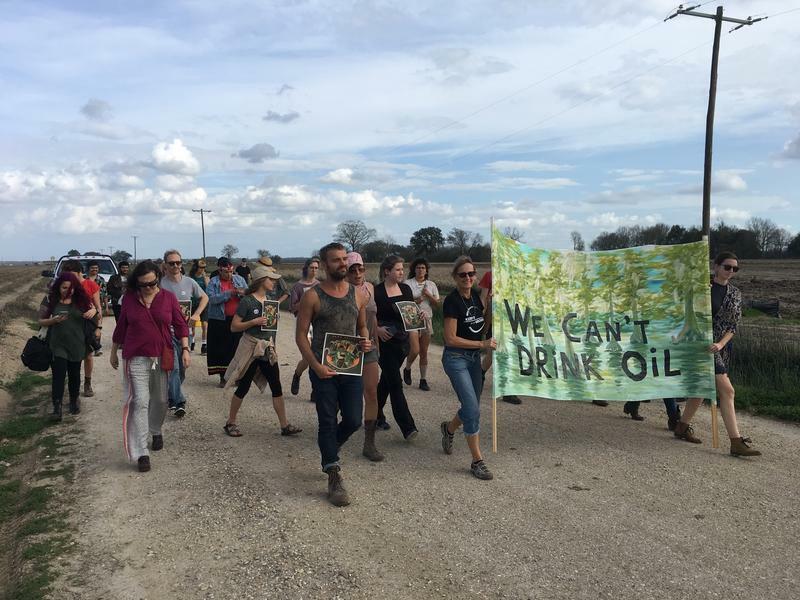 Environmental activists are using a new strategy to block construction of oil and gas pipelines. 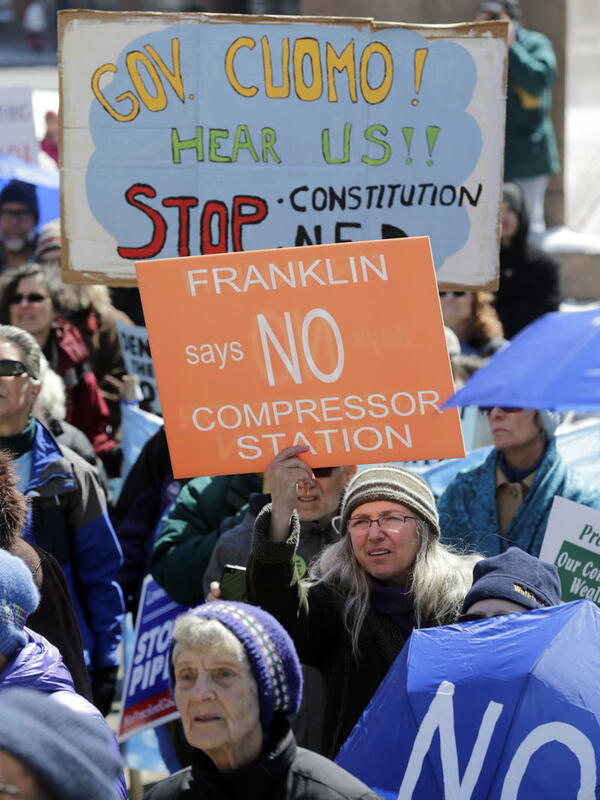 It already has worked in New York where construction on the Constitution Pipeline has stalled. Now activists are trying the strategy in Oregon. The proposed Jordan Cove project includes a pipeline that would transport natural gas across the Cascades mountain range to the Oregon coast. There it would be turned into liquefied natural gas (LNG) for export. 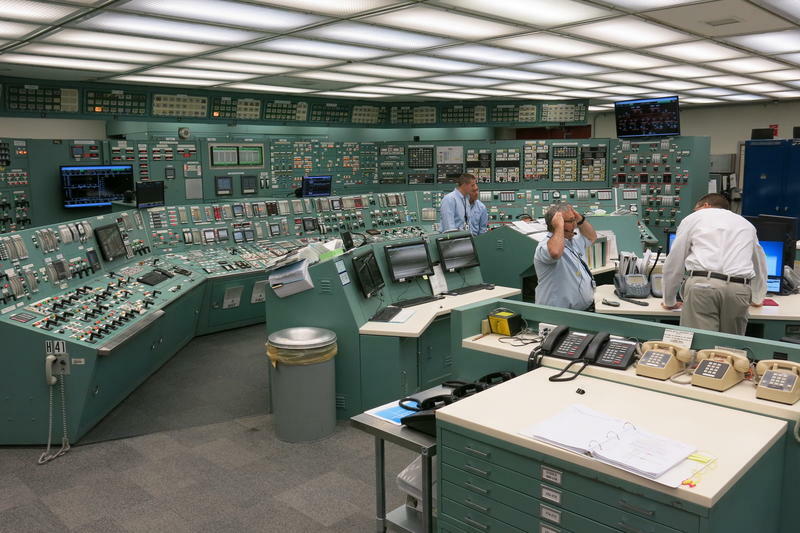 The number of people graduating with nuclear engineering degrees has more than tripled since a low point in 2001, and many are passionate about their motivation. "I'm here because I think I can save the world with nuclear power," Leslie Dewan told the crowd at a 2014 event as she pitched her company's design for a new kind of reactor. 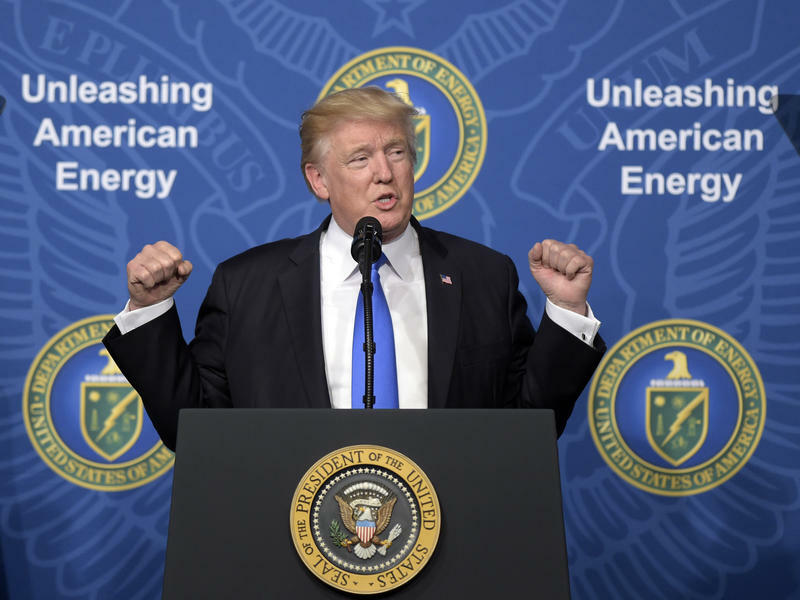 President Trump's goal of achieving "energy dominance" for the United States includes producing more oil and gas on federal land, but new government statistics show a mixed record on this front during his first year in office. 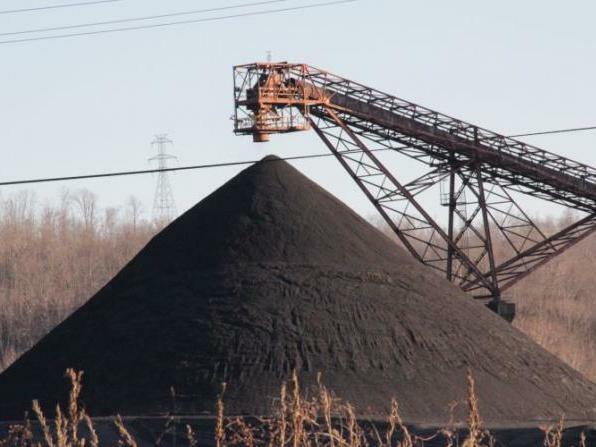 Trump has cast himself as an ally of fossil fuel industries. At a 2017 event he told energy industry leaders, "You've gone through eight years of hell," referring to the time former President Obama was in office. The United States oil business is booming and the country could soon be the largest crude oil producer in the world. Despite this record-breaking production, climate change activists campaigning to move away from fossil fuels say they are making progress.